In 2018, an effective cashflow system is imperative to business success. In fact, according to Entrepreneur.com, a recent US bank study found that 82% of small business failures are due to cashflow problems. Despite its importance, many small to mid-sized organisations are still struggling to run a successful cashflow method. There are a number of methods a business can employ to improve cashflow and debt collection. Some of the most common include offering early payment discounts, multiple payment options, phone call reminders or sending postal letters. These traditional approaches can become quite costly and time consuming. So, what’s the solution for businesses trying to improve their cashflow without compromising resources? SMS payment reminders! Studies show that SMS payment reminders improve on-time loan payments by an impressive 7-9%. The average number of payments made late is also reduced by two days a month once implementing SMS reminders. Those are pretty compelling statistics, especially when you consider the ease and affordability of sending SMS online. Why are SMS reminders so effective, you ask? SMS offers an immediate, interactive communication platform for businesses. 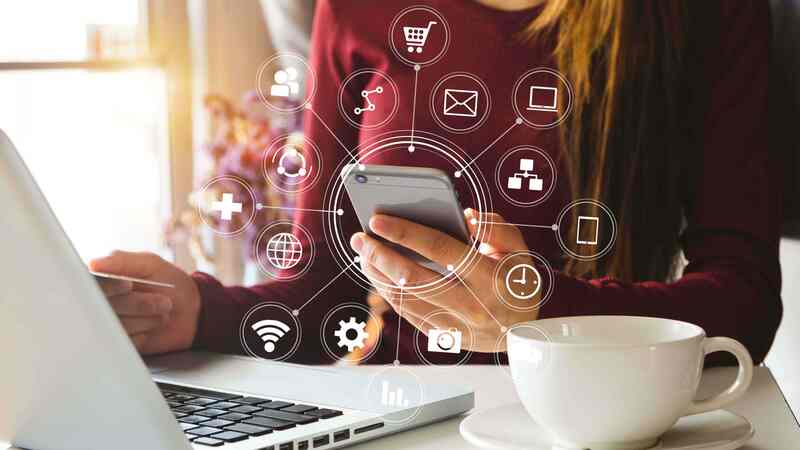 With more people in the world owning a mobile phone than a car, and with over 90% of people keeping their mobile within arms-reach at all times according to Morgan Stanley, SMS messaging is the most effective way to connect with your customers. 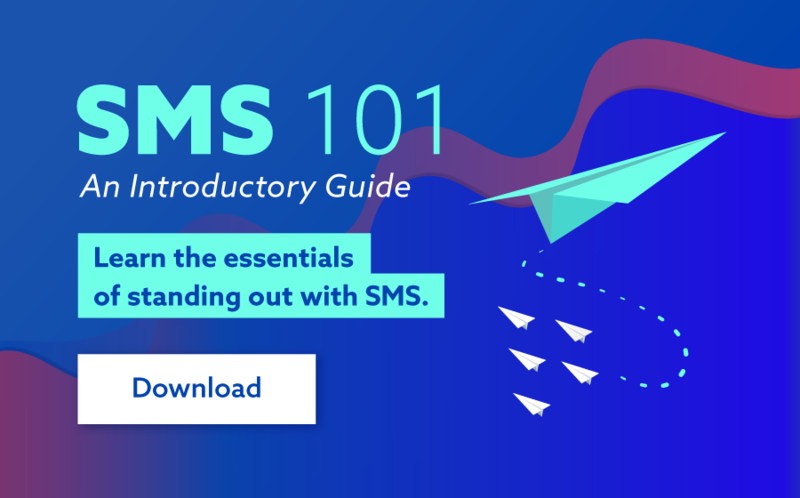 As one of the most ubiquitous devices on the planet, SMS enjoys an open rate of 98%, making your payment reminders more likely to be viewed than through any other method. SMS also allows you to reach your customers even when they are away from their desk, their computer, or even out of the country. It is more direct than postage mail and also avoids the spam filters associated with email. When it comes to debt collection, time is of the essence. Using SMS software, SMS reminders can be created and sent online in a matter of minutes. 95% of SMS messages are then opened within the first few minutes of being received, and have an average response time of just 90 seconds, compared to email which averages 90 minutes per response. In contrast, traditional methods like postage can now take up to 6 days to be sent in Australia, which can make it very difficult to collect receivables in a timely manner. Posting payment reminders can be a costly process. Once factoring in administration, printing and postage costs, it can surpass $5 per reminder and has no guarantee of receipt. SMS payment reminders can reduce these costs dramatically. Sending SMS online improves time spent on administration, requires no printing and each SMS is just a few cents. Calling customers to retrieve debt can also be a resource-intensive and therefore expensive process for many businesses. SMS reminders are widely considered as less threatening and confrontational than more traditional methods such as calling or sending a letter of notice. This enhances your customers overall experience with your brand. SMS payment reminders are particularly effective for a younger audience with 85% of students preferring SMS as a customer service option. Furthermore, customers who forget to pay on time will, more often than not, appreciate the opportunity of being reminded before they incur penalties. This could result in fewer complaints about late penalty fees, resulting in improved customer retention. The speed of repayments is often dependent on the time and structure of reminders. When sending an SMS payment reminder, it is important to include the client's name, your business name, amount owing, exact due date and payment method. SMS software makes crafting the perfect SMS payment reminder a simple task. The time you send your reminder can also affect payment results. Sending your personalized SMS payment reminder 24 hours before the due date is considered the best time to send an SMS. SMS software can be used to schedule messages in advance so your business can focus on other tasks. With cashflow being essential for business success, an effective system for payment reminders is more important than ever. 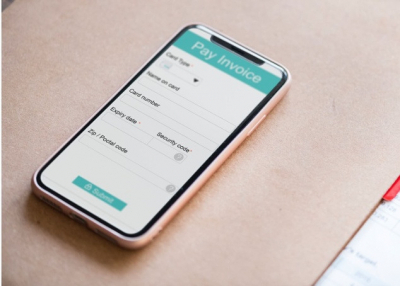 In a world where smartphones are almost considered a digital extension of ourselves, SMS payment reminders are an effective, simple and affordable and way to help encourage timely repayments and improve cashflow. If your business would like to improve cashflow and isn’t currently using SMS, 2018 could be the year to start texting! Head to www.smsglobal.com or chat to one of our SMS specialists on 1300 883 400 to find out more.